Melanoma and cutaneous malignancies affect the skin and can be life-threatening conditions. Successful diagnosis and treatment requires an effective and coordinated approach among several areas of medicine. 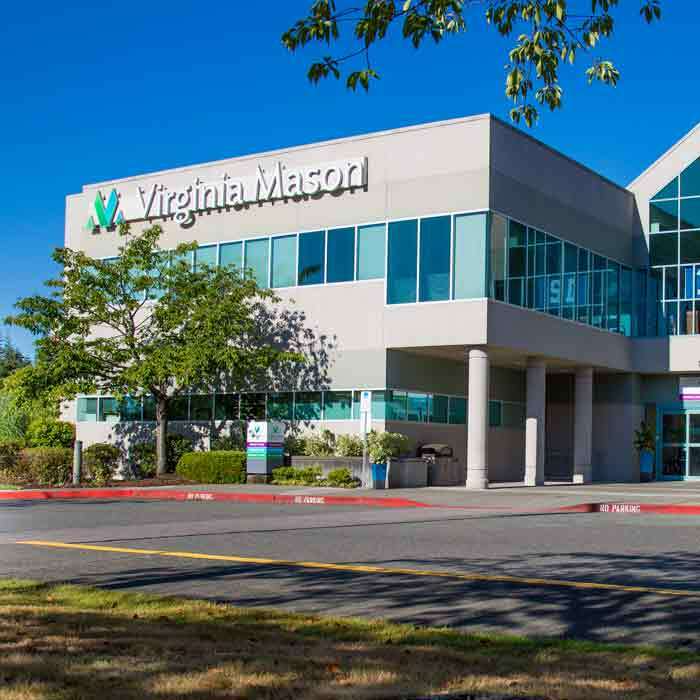 At Virginia Mason, every patient is seen by a skilled team of caregivers who develop a targeted and focused plan of treatment just for him or her. This multidisciplinary group includes dermatologists, surgeons, medical oncologists, radiation oncologists, pathologists and radiologists who work with nurses, physical therapists, nutritionists and others to create a personalized plan of care for each patient. New patients often see a physician very soon after they call, allowing therapy to begin quickly. 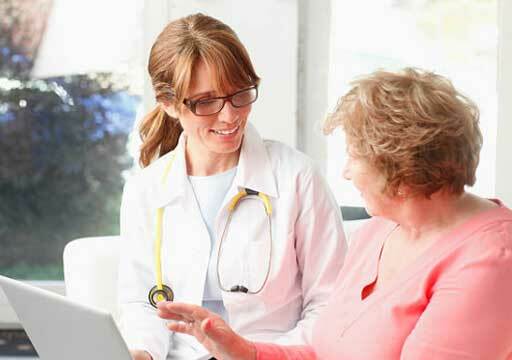 A cancer care manager is readily available to answer questions and expedite care. Surgery is the primary treatment option for melanoma and cutaneous malignancies, but patients may also receive radiation and chemotherapy. In addition, patients may benefit from recent breakthroughs in treatments that include immunotherapies. Genetic testing can now be done on tumor cells to detect specific molecular markers that are then subjected to targeted therapy. This therapy is specifically aimed to alter the makeup of those particular malignant cells to slow and even stop their growth. 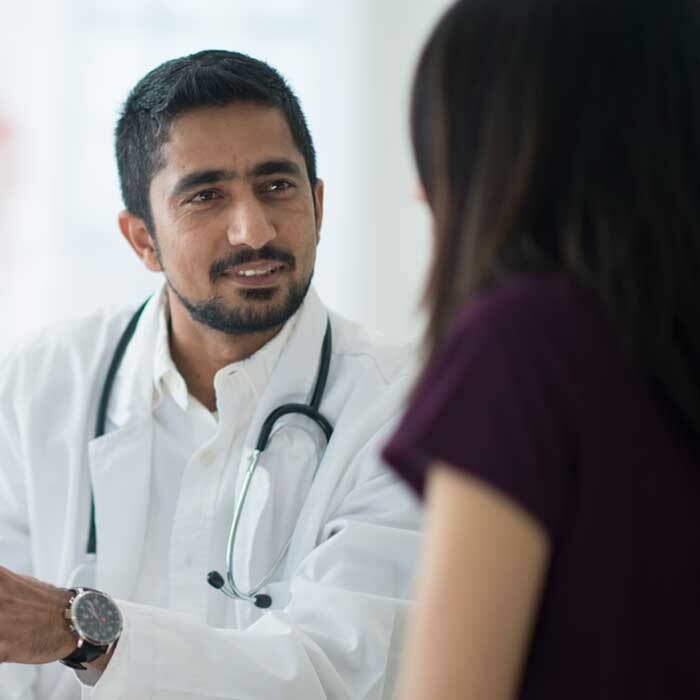 Virginia Mason patients are given detailed information and guidance about every treatment option so they can make informed choices about their care. Patients receive care from all their specialists in one setting. Virginia Mason performs above-average rates of malignant melanoma surgery and is considered a high-volume hospital for this reason. Several studies have shown improved survival for patients undergoing surgery in hospitals that perform a high volume of cancer surgeries. For more than 20 years, the goal of our clinical research program has been to provide each of our patients with a research option at every step of their disease, from initial diagnosis to long-term follow-up. Our trials include the use of chemotherapy, radiation and targeted therapies, as well quality of life/symptom management trials. Learn more about our current melanoma clinical trials. Our team focuses on minimizing symptoms for patients while they undergo aggressive treatments. Patient needs are continually assessed and addressed to minimize the effect of cancer and its treatment on overall health and happiness. We enhance our patients' quality of life through an emphasis on cancer wellness and rehabilitation. 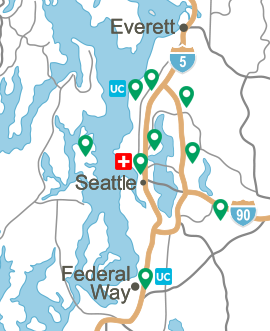 Please call (206) 223-6831 if you have questions or to make an appointment.